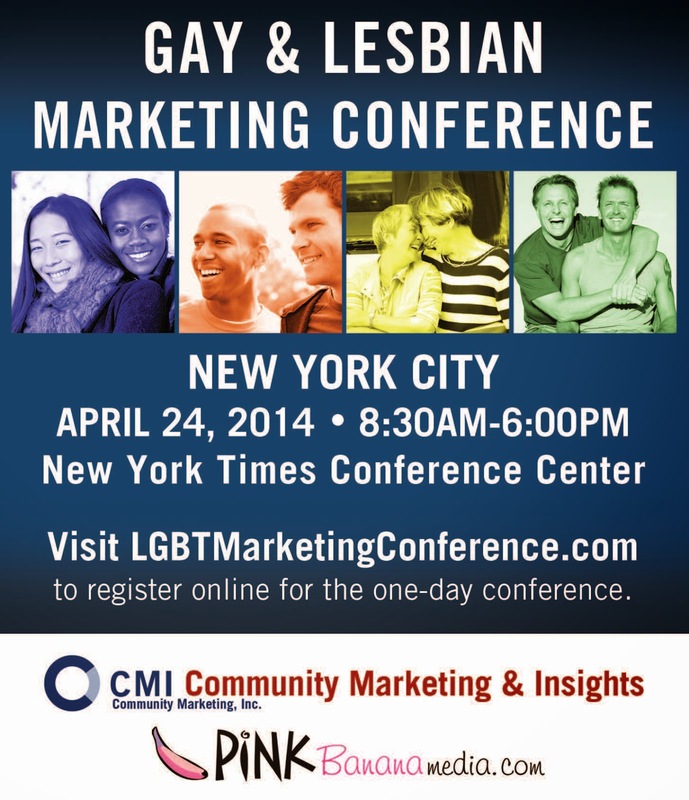 LGBT Marketing Conference NYC Spotlight: Serge Gojkovich - Gay Consultants Inc.
Meet Serge Gojkovich, one of our presenters at the upcoming LGBT Marketing Conference in New York on April 29th, 2011. Along with David Paisley of Community Marketing, Inc., Serge will be presenting on Strategies For Getting The Most Out of Media and Sponsorship Purchases. 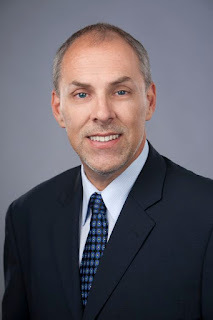 As President of Gay Consultants, Inc. (GCI), and a leading expert in LGBT marketing and public relations with over fourteen years experience Serge Gojkovich has established himself as a trusted advisor, skilled marketing director and deft project manager with an intuitive grasp of technology and knack for creative solutions. Drawing upon Serge’s vast experience working with a client list that currently includes Visit London, Grindr, VisitBritain, the Commonwealth of Massachusetts and Instinct Magazine’s Gay Travel News, this joint presentation with David Paisley, will address the challenges of synthesizing information overload in the contemporary business environment, distilling that information down to its essential elements and translating it into a useful tool for marketing and strategic planning. Additionally, this presentation will explore and evaluate metrics for measuring the often elusive return on investment inherent in media and sponsorship buys.